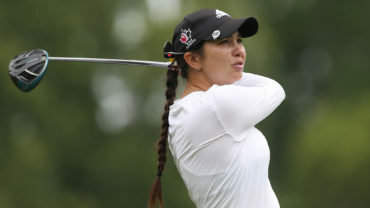 ONEIDA, Wis. – Canadian Brittany Marchand is in the early hunt at the Thornberry Creek LPGA Classic. 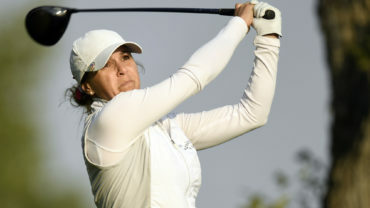 The Orangeville, Ont., native opened with an 8-under 64 to sit in a tie for third, two shots back of leader Katherine Kirk of Australia on Thursday. Marchand was 2 under at the turn, but birdied six of the seven final holes to shoot up the leaderboard. She carded eight birdies and went bogey free. Brooke Henderson of Smiths Falls, Ont., is right behind Marchand after an opening 65. Hamilton’s Alena Sharp and Maude-Aimee LeBlanc Sherbrooke, Que., opened with 72s. 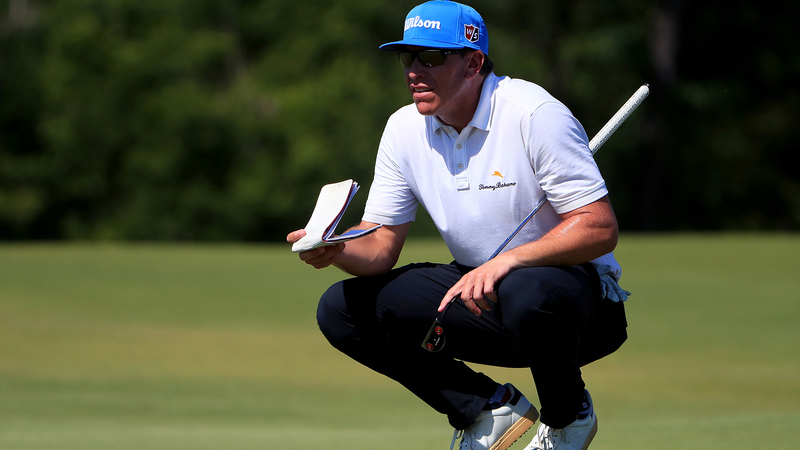 Kirk carded 10 birdies en route to shooting 62. 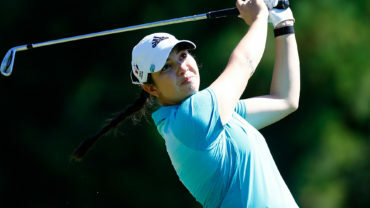 South Korea’s Sei Young Kim is second with a 63. 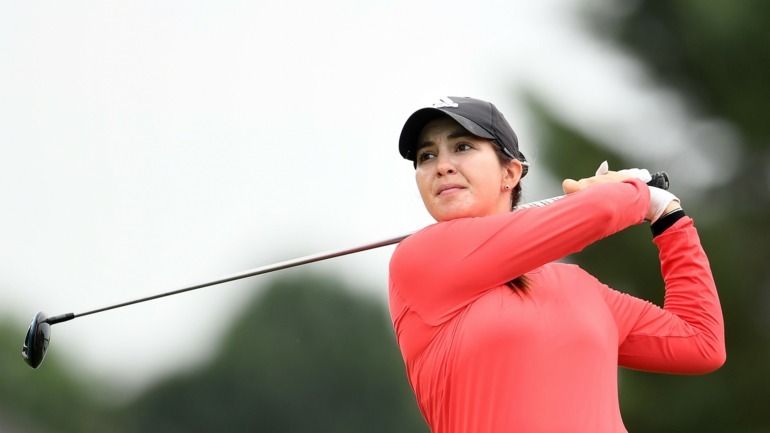 American Megan Khang matched Marchand with a 64.